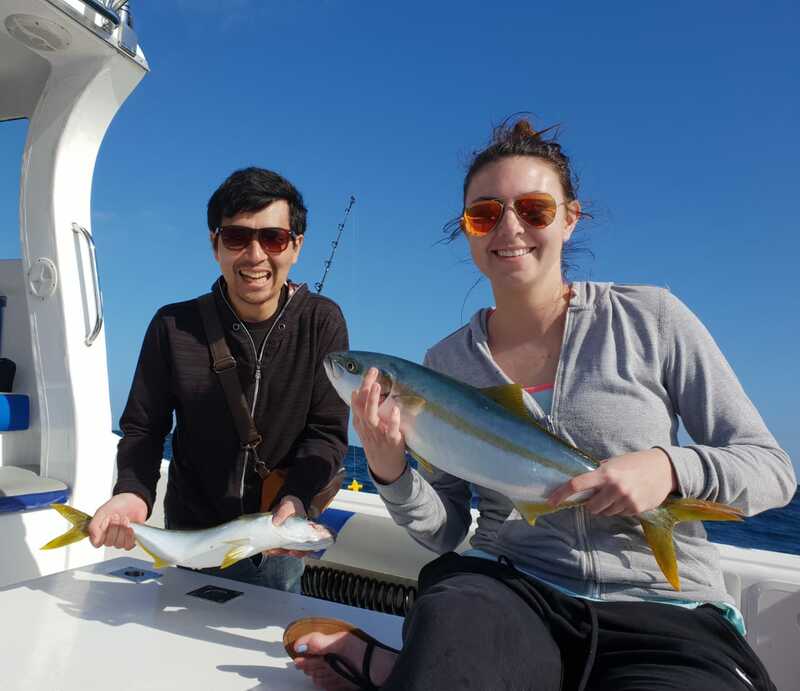 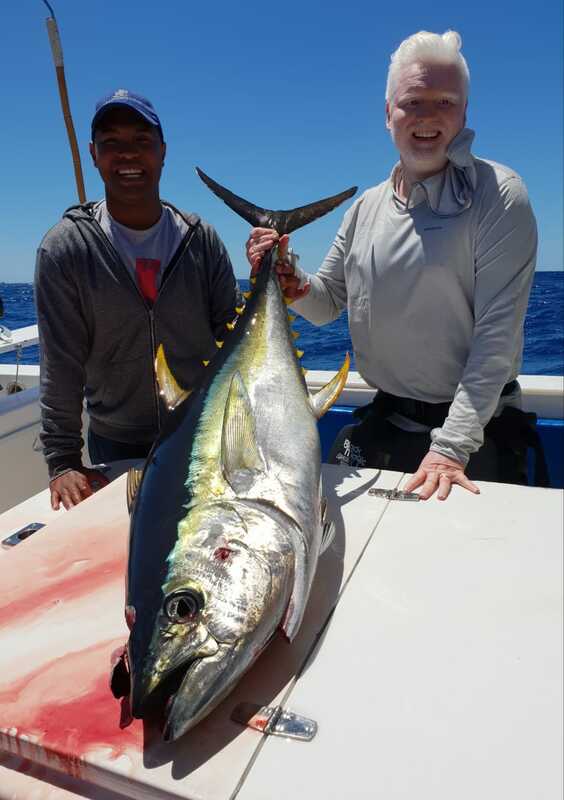 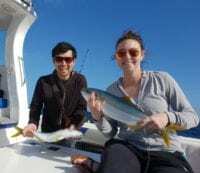 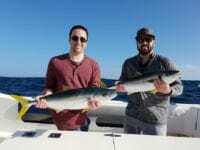 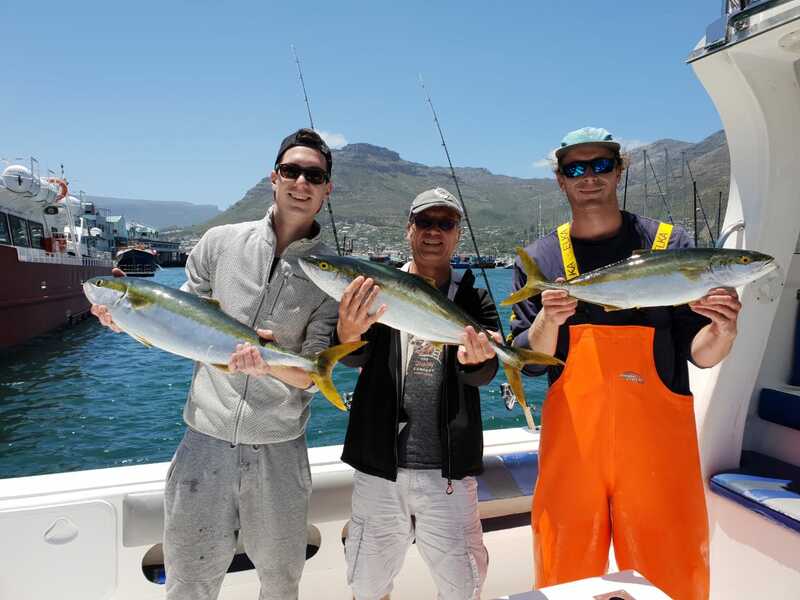 Plenty of de ent sized Yellowtail caught this last week and this weekend. 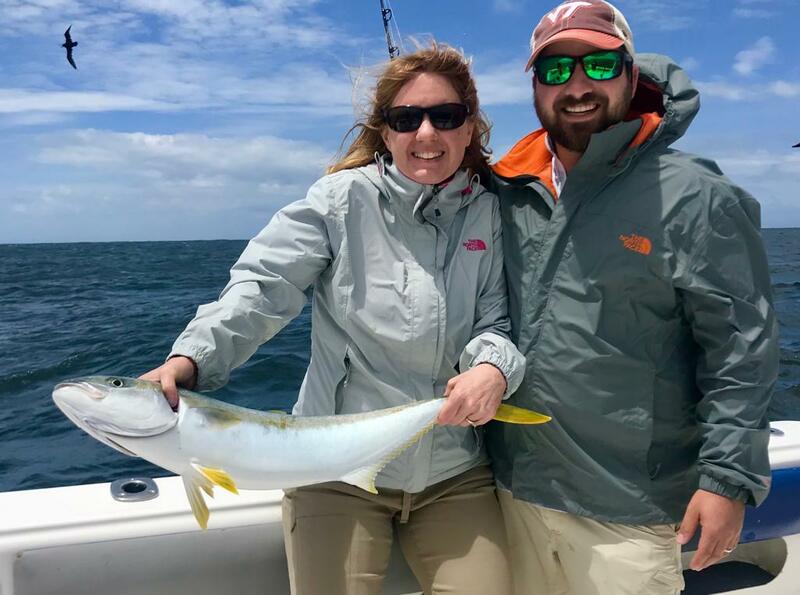 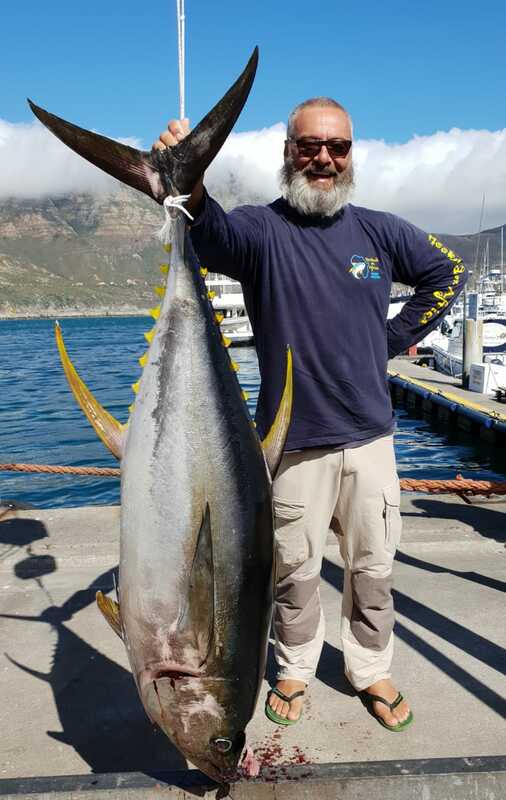 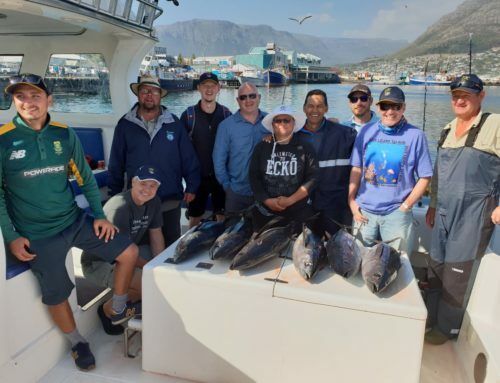 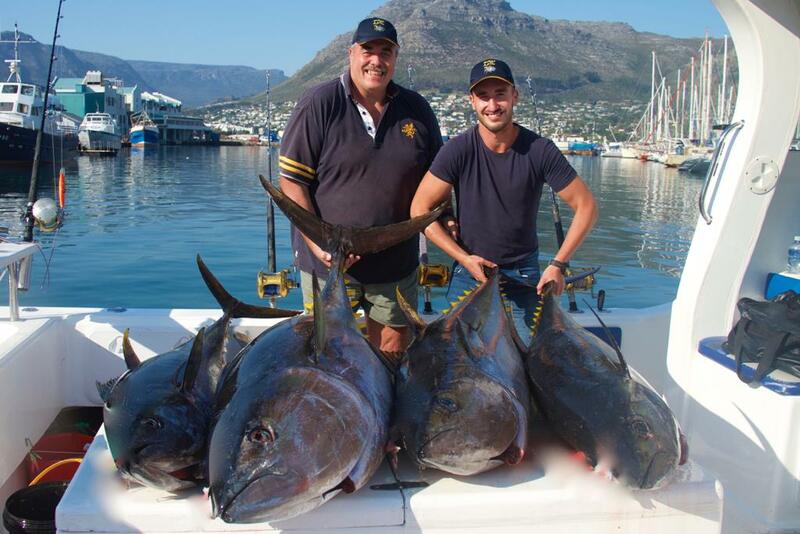 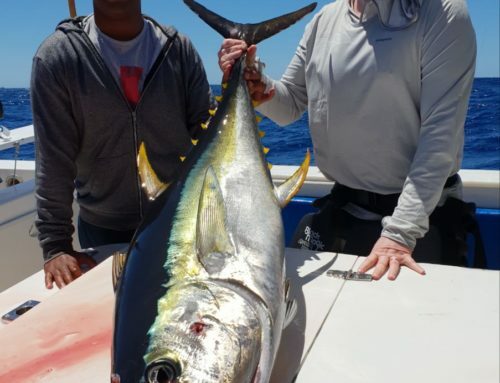 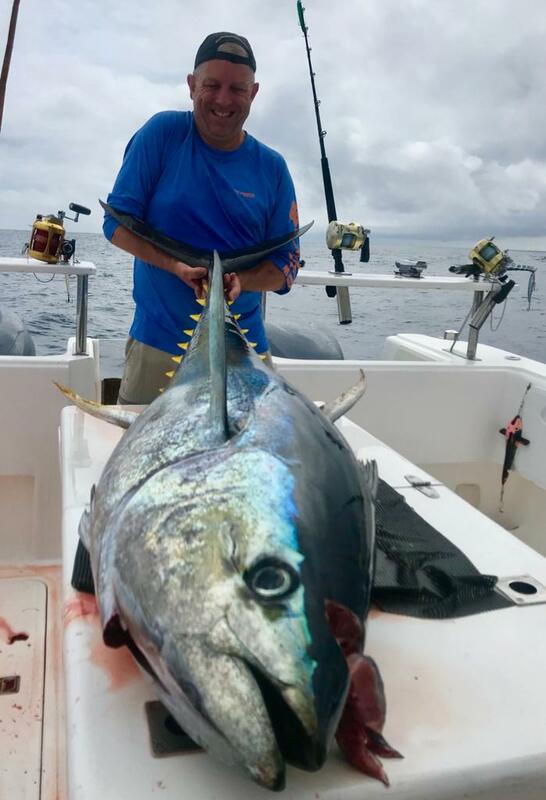 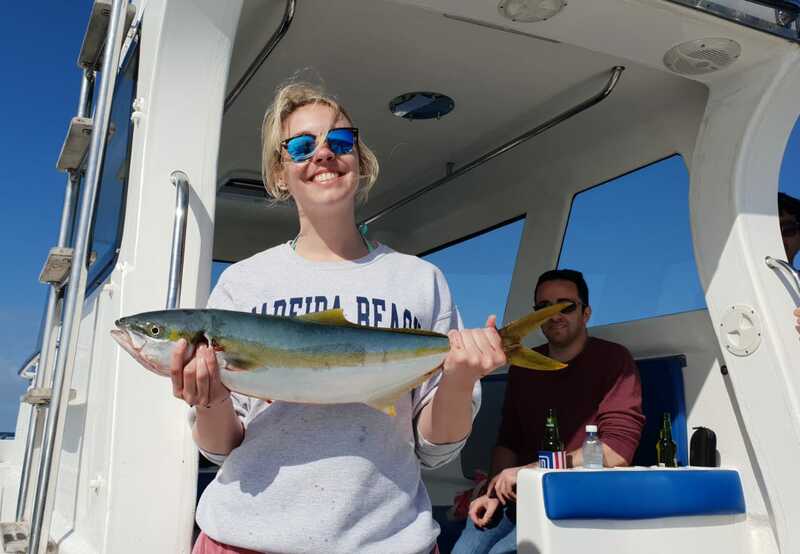 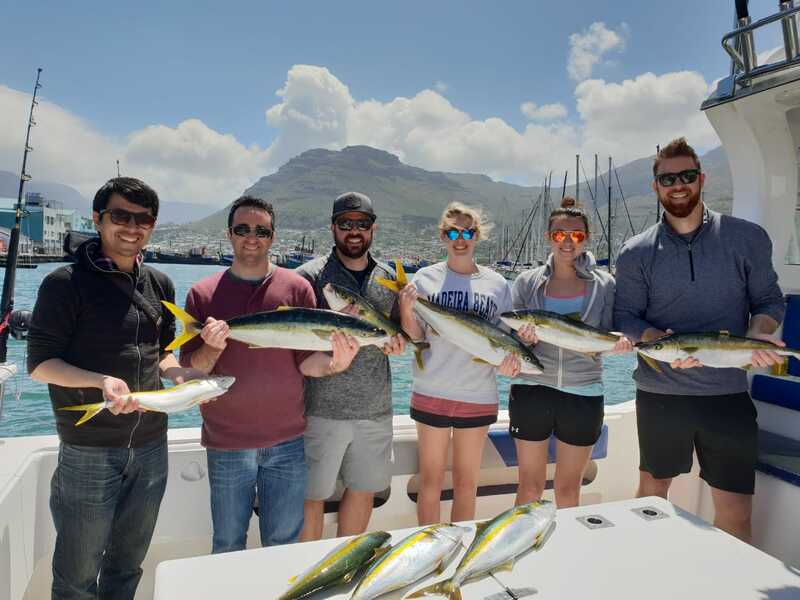 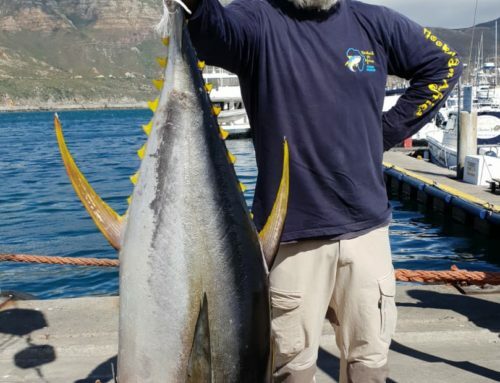 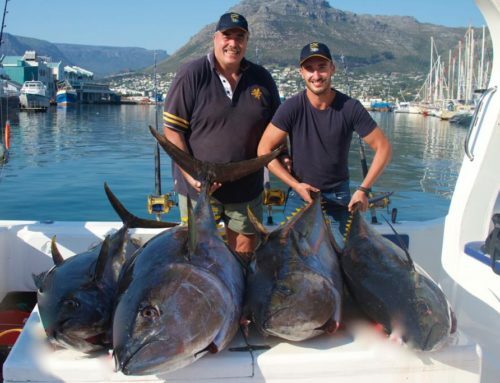 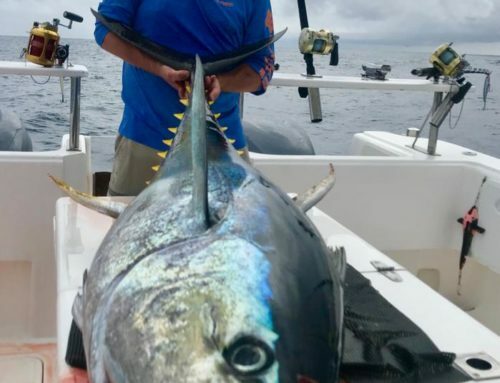 Get your bookings in & choose from our selection of deep sea fishing charter boats available here. 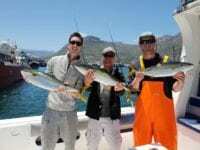 It Was A Yellowtail Week	Overall rating:	5	out of 5 based on 4	reviews.